Rise up, O God, and defend your cause…"
In 1967, Egypt, Jordan, Syria and Iraq signed military alliances with each other. Egypt closed the Strait of Tiran to Israeli shipping, and told UN troops stationed in Gaza to get out. 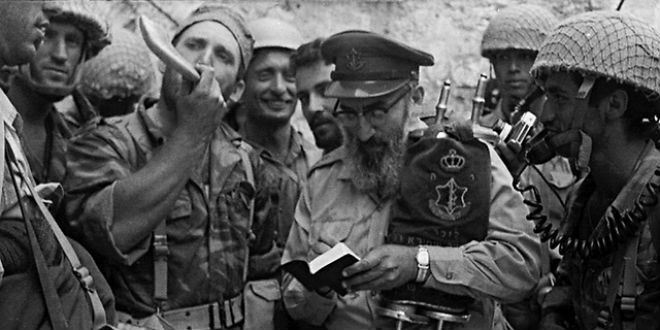 The young nation of Israel then knew it had to prepare and brace itself to fight another war. June 5, 1967 – Deaf to Israel's entreaties not to engage in war, Jordan attacked Jerusalem from the east. At this time, Irene Levi (then Duce), was head mistress of the Carmel school in Haifa. She took on extra duties of teachers who had been called up by the IDF. Many believers flocked to the school to pray for God's intervention. 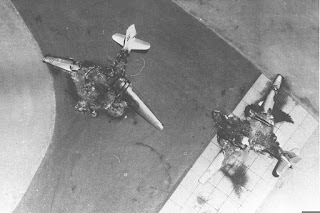 That first day was the beginning of many miracles: Israeli pilots destroyed the Egyptian air force on the ground; the Jordanian air force followed suit and two-thirds of the Iraqi Air Force were in shambles. June 6: Irene kept the school open, and while telling the flannel graph story of David and Goliath, the radio news came on. 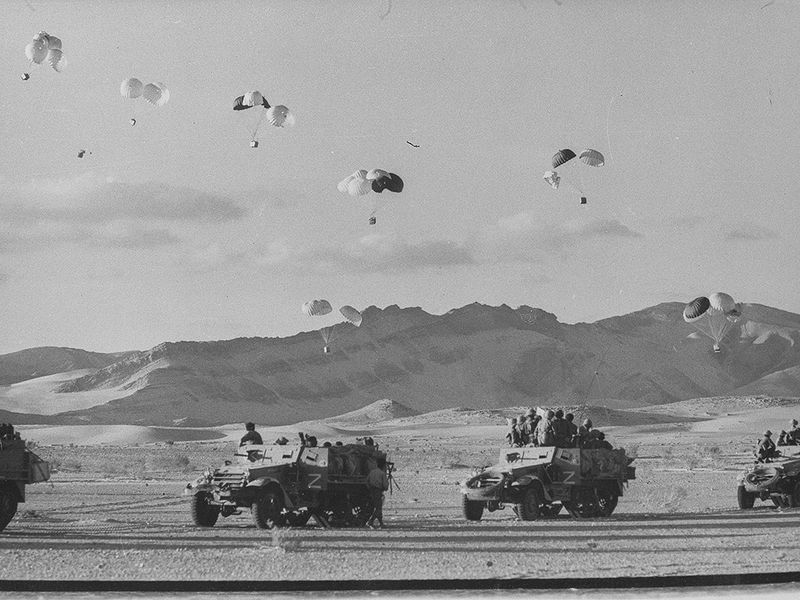 ""Israel has turned back the enemy at the Sinai Desert and has almost reached the Suez Canal". The children's mouths fell open. "The West Bank is now in Israeli hands", the announcer continued, "including Nablus, Ramallah, Jericho and Bethlehem." 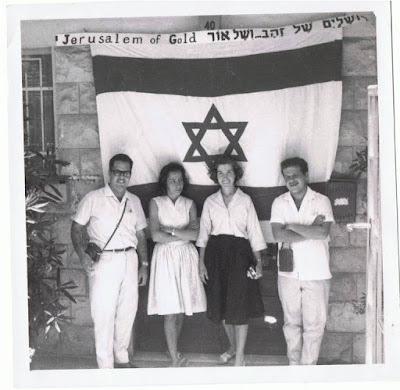 June 7: With beaming face, a Bible School teacher hurried to the school to tell the great news: "All of Jerusalem is now united under Israel's rule!" That morning, Motta Gur and his paratroopers broke through the Lion's Gate and liberated the Western Wall and the Temple Mount. "The Temple Mount is OURS!" Israelis would never forget those words coming over the radio. IDF Chief Rabbi Shlomo Goren had blown the Shofar. With tears in their eyes, the dust covered soldiers, for the firs time in their lives, touched the ancient walls. Many stood with head bowed, reciting Psalm 122, "If I forget thee, O Jerusalem, may my right hand lose its cunning". Naomi Shemer's song that became famous. Israelis found it hard to believe that after 19 years, all of Jerusalem was back in Israeli hands. Irene knew that the war wasn't over yet, and continued to fast. She knew in her spirit that Adonai Tzva'ot (The Lord of Hosts) was fighting alongside and strengthening the soldiers on the Golan Heights. June 8 – The Syrian positions on the Golan, which for so many years made life a living hell for the Israelis, because of their constant rocket barrages, had been conquered by Israeli soldiers. 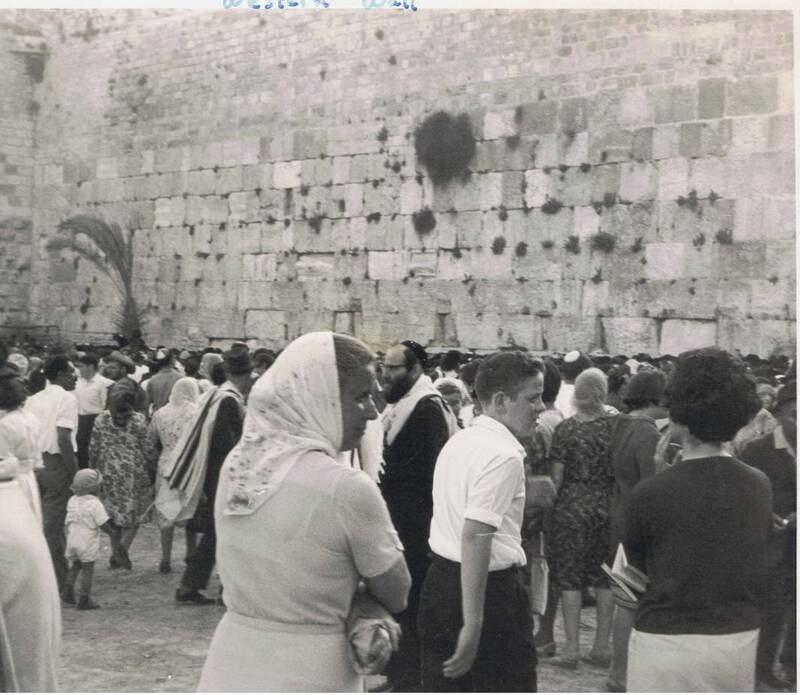 June 9 – After the cease fire with Jordan, from all over the country people rushed to Jerusalem. June 12 – After taken six days of heavy fighting, the war was over! Slowly, the magnitude of the Israeli victory dawned upon Israel and the rest of the world. 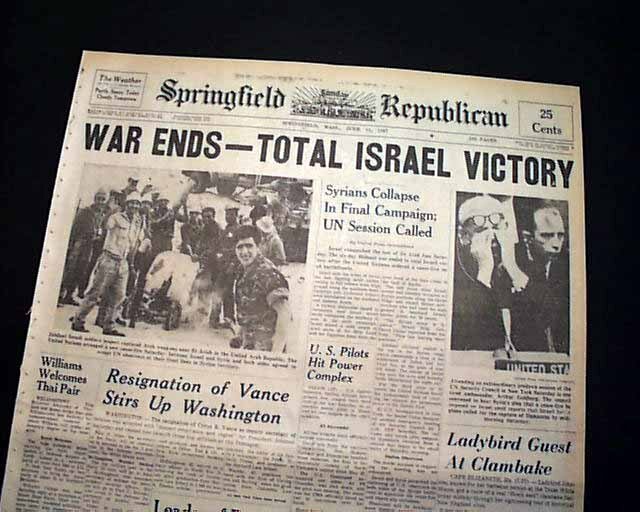 The "Six Day War" as it became known, had been a miracle from beginning to end. Haya and Menahem Ben Haim had moved to Eilat in 1963, only to discover they were the first American couple to settle there. Despite the primitive living conditions, and the fact that in summer it felt like hell (as described in the Bible), they lived there for 14 years. With war imminent, the people in Eilat were also ordered to cover their windows (blackout) every night. 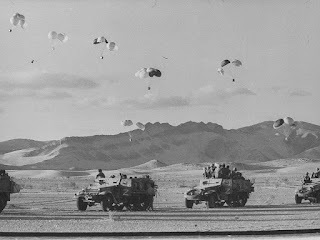 Men prepared to be call up, and medics stocked up their supplies. The atmosphere was so tense you could cut it with a knife. "Are we to live? Are we to die?" Haya and Menachem wondered. Because most of the bomb shelters in Eilat were not yet finished, many left the town. All the hotels emptied out of tourists. The international press drove around in their vans, interviewing people at the airport and in the cities, Menahem one of them. Haya and Menahem decided to stay put in Eilat. It had been a wise decision, as those who fled to Jerusalem had to spend three days in a bomb shelter. "A little one shall become a thousand, and a small one a strong nation. Little Israel had become a strong nation, as the Lord had promised. "I will hasten" – achishana could be two Hebrew words: shana (year) and achi (my brother). The numerical value of these letters is nineteen – the years from Independence (1948) to 1967. It happened swiftly (in His time, in six days). 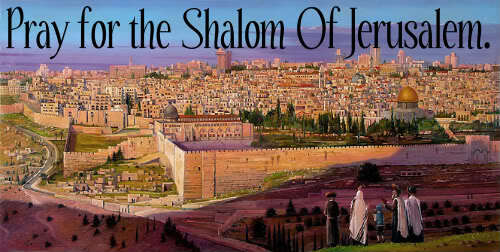 Jerusalem had been united on June 6 and 7. Even the newspapers spoke about the meaning of that amazing date: 6-7-'67 and 'achishana'. 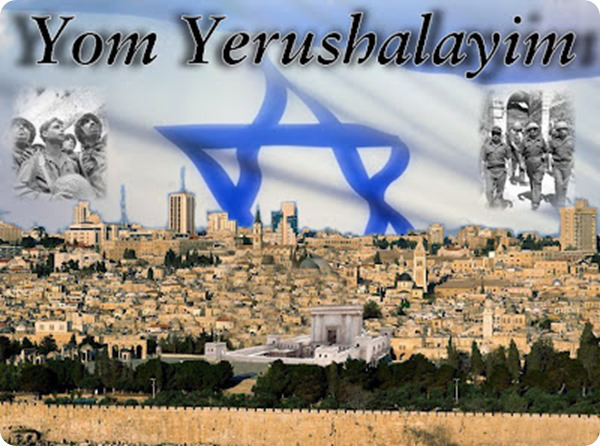 Yom Yerushalayim – Jerusalem Day. 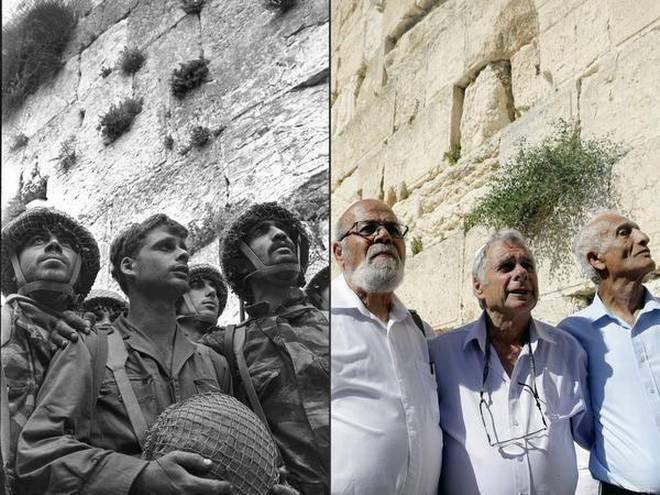 Throughout the world, (including the USA), Zionist Jews mark Yom Yerushalayim - Jerusalem's reunification, with a range of events. These include: recitations of the Hallel prayer for praise and thanksgiving in synagogues; street parades, parties, singing and dancing; special meals; and lectures on the history and future of Jerusalem and Zionism. In Jerusalem, a public reception by the mayor of Jerusalem, state ceremonies and memorial services for those who died in the Six-Day War are also held. The so-called "Parade of the Flags" usually begins at Sacher Park. Happy participants (mostly religious young people) sing and dance their way to the Old City, where the parade ends at the Kotel (Western Wall).